A little extra effort makes this recipe extra delicious! 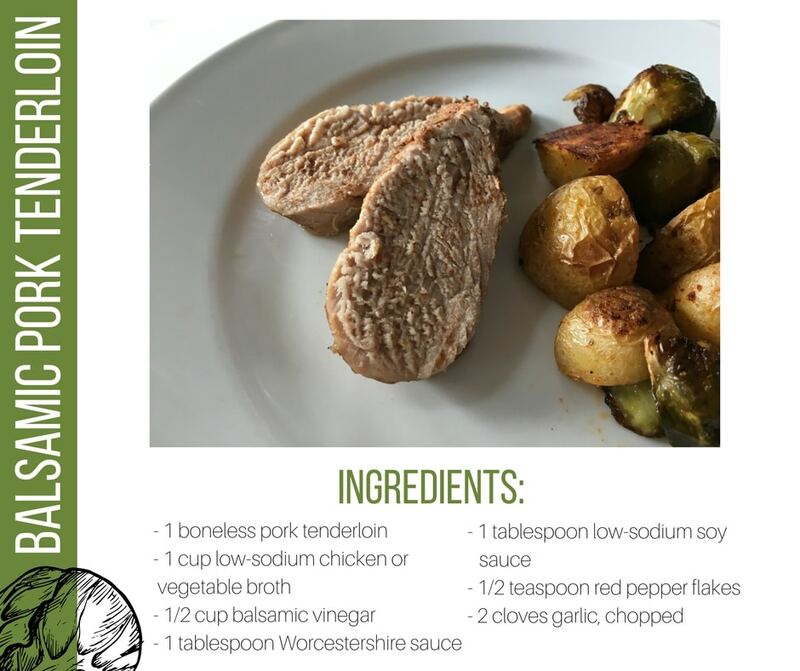 This balsamic pork tenderloin does take a bit more work than some of our other recipes, but it’s worth it! 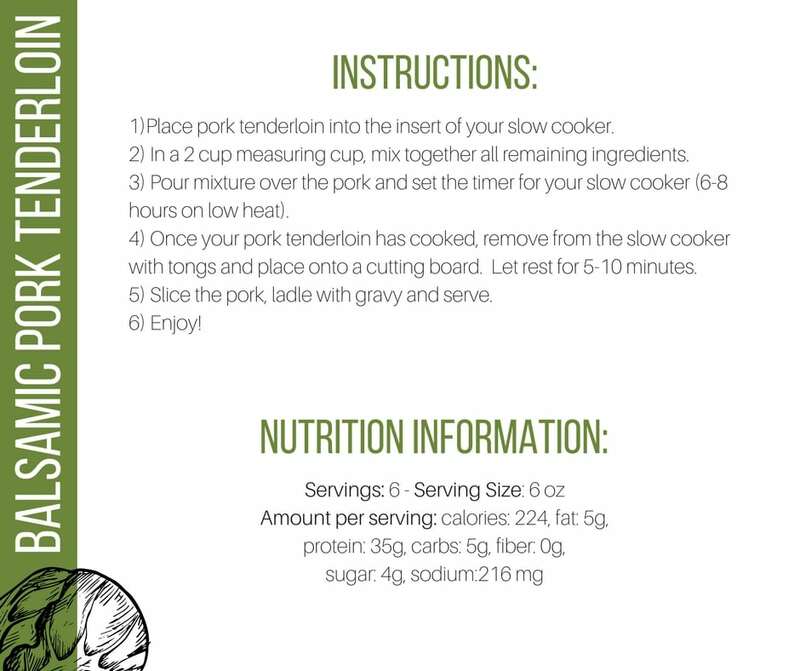 This pork is full of flavor, and the recipe also works for multiple stages of our high protein, low carb plan. If this meal is served with potatoes, it is stage 3! If it is served without potatoes, it is stage 1.